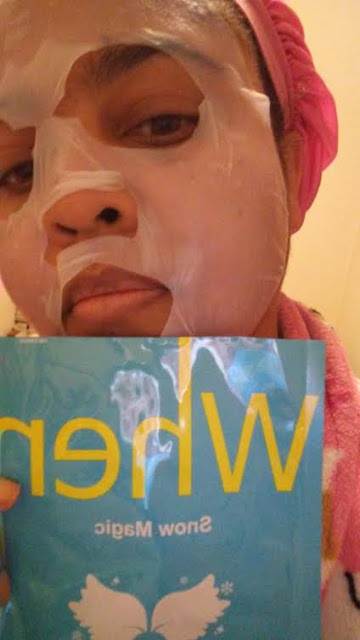 These final masks that I won last year from a fellow blogger were both great for my dry facial skin!! 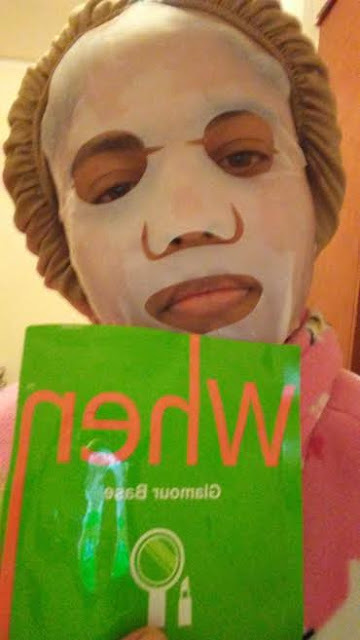 When Face Mask in "Glamour Base" I used at night to combat the winter dryness from both the frigid temps outside and hot dry gas heat on the inside!! In the morning my face was really moisturizing, glowing, and perfect base for wearing the makeup of the day!! When Face Mask in "Snow Magic" is a skin brightening mask which is perfect for the winter months or whenever to you feel to brighten up dull skin!! Again I used this mask at night and in the morning my face felt and look radiant but not quite as moisturizing as previous When Face Masks that I have used on my dry facial skin! I can't wait to try more of these When Face Masks in the future! !